Adriana is Fundación Capital’s resident representative for the Southern Cone of South America. 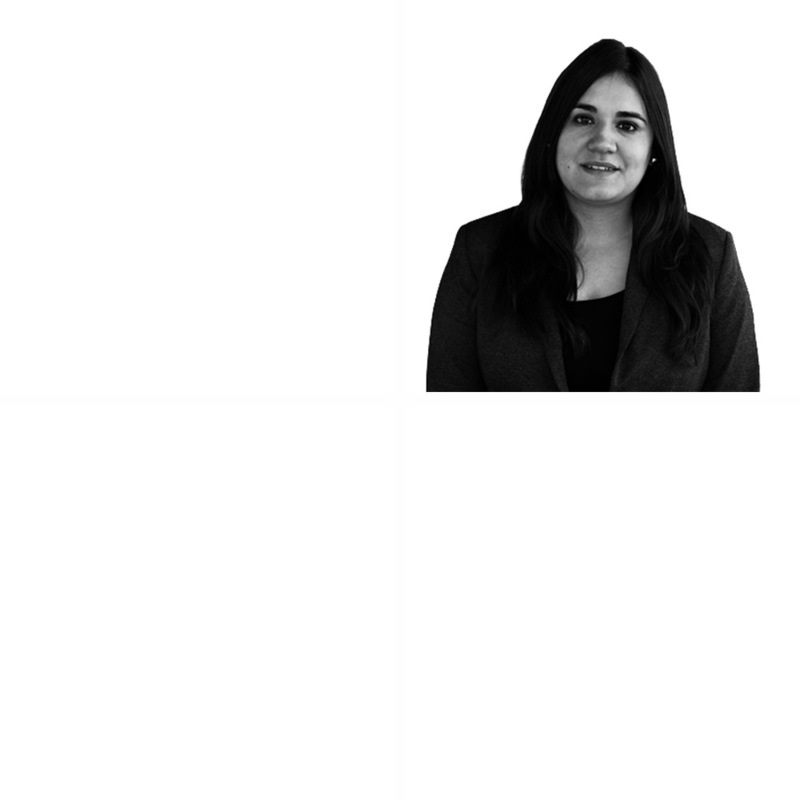 She is responsible for implementing financial and productive inclusion strategies with the government of Paraguay. She has over 17 years of experience designing and implementing social and economic inclusion projects as part of government programs and with private institutions. She has worked in Mexico, Paraguay and Spain with international organizations such as the Inter-American Development Bank and the Spanish Agency for International Development Cooperation. She holds a master’s in economics and a certificate of specialization in microfinance from the Autonomous University of Mexico. She also has a master’s in international cooperation and project management from the Ortega and Gasset Institute in Madrid. She is currently doing a master’s in social anthropology at Nuestra Señora de la Asunción Catholic University. She has been the executive secretary of Paraguay’s national financial inclusion strategy since 2016.